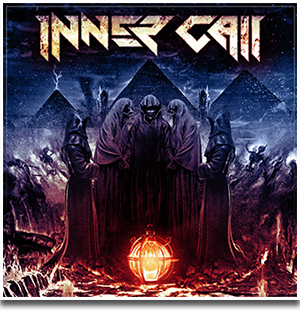 metal in theater 3rd. edition. Saturday, March 24, 2018 at the Boa Vista movie theater. 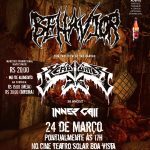 official release of Behavior’s second album with special guest appearances by Inner Call and death metal legend: Headhunter D.C.